With a fleet of 429 Boeing 737, Ryanair is both one of the biggest airlines in the world and a loyal customer of Boeing. However, that loyalty could be changing in a near-future, as Ryanair acquired Laudamotion, a company flying 15 A320, and planning to buy even more. Using a single model of plane is a common strategy in LCC market. It saves money and time on maintenance, with engineers and spare parts being readily available. But in a surprising move, Ryanair seems to be willing to keep that small Airbus fleet flying for now. 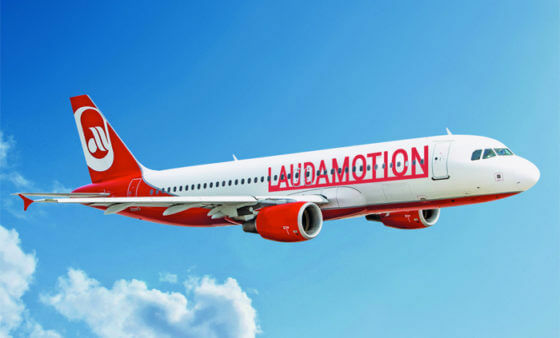 When acquiring the airline, Ryanair CEO Michael O’Leary declared: “The Laudamotion will support a fleet of Airbus aircraft which is something we have hoped to develop within the Ryanair Group for some years. “ The use of Airbus planes by Laudamotion has even been presented as an argument for its acquisition by the Irish airline. With Ryanair’s decision to let Laudamotion operate as an independent entity, only one type of aircraft should be used per base of operation, which would also save on cost.